At The Float Spa, we sincerely care about your well-being. Since opening up shop, we’ve been working closely with our valued clients in order to provide them with exactly what they need to look and feel healthier. 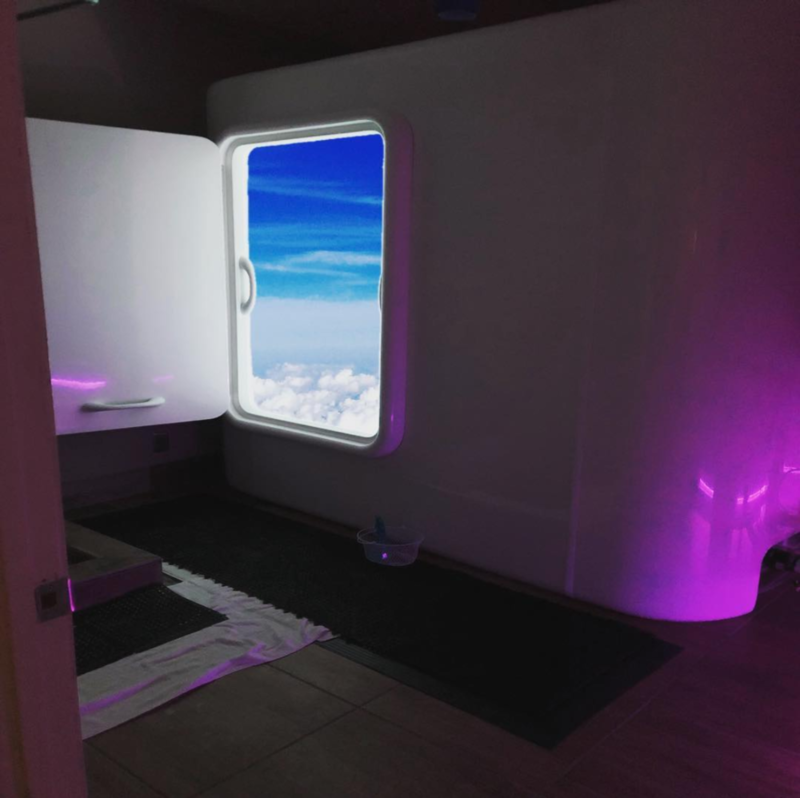 The Float Spa is ready to help you, so don’t delay your health another day, get in touch today! The Float Spa LLC will ask for your credit card number to reserve your appointments. Appointments at TFS are exclusively reserved for YOU. We respect your time & are as efficient as possible. Due to limited availability of times, we do enforce our Cancellation Policy to ensure your time & our time is mutually respected for other guests, our team members, and the business. We require a 24 hour of our business hours' notice of cancellation OR rescheduling to avoid being charged 100% of your service. No-shows and appointments cancelled OR rescheduled after or within 24 hours of your exclusively reserved slot will be charged 100% of service. Appointments not confirmed via our text, emails, or calls may be cancelled without notice. The systems we have in place to confirm your appointment are a courtesy we offer our guests. Any malfunction or missed reminder does not dismiss your appointment under any circumstance. We appreciate your understanding. If you have a coupon, gift certificate, credit, discount, pre-purchased appointment, credit from a membership or package; it will be voided, no longer valid and/or redeemed if the cancellation policy is not followed.